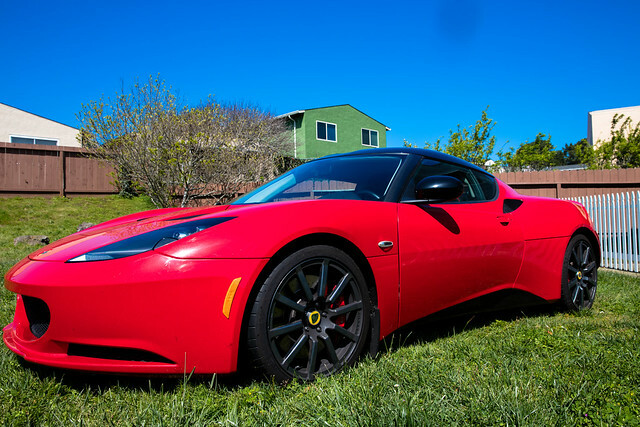 After 3 fun years of Evora ownership I am looking for a new owner to care for my 2013 Evora S IPS. 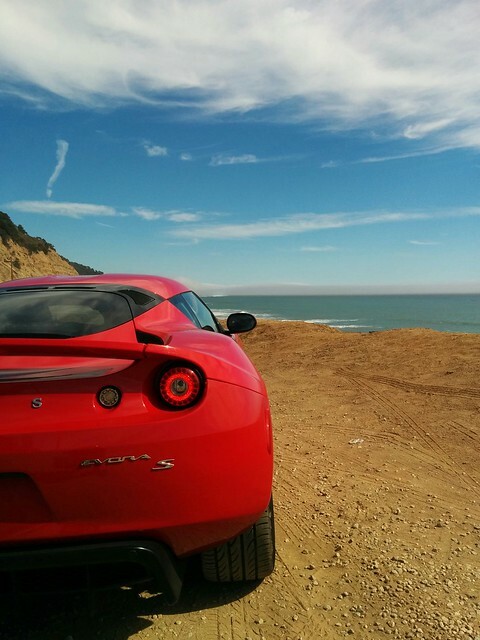 I originally purchased the car in 2015 and it served as my daily driver for 2 years and ~15k miles. 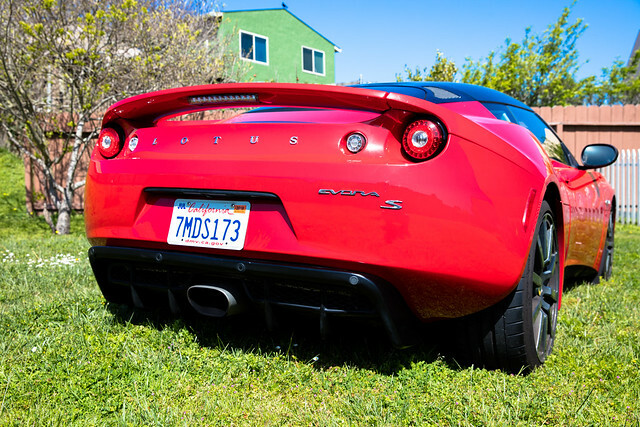 The car has always been serviced by either DietschWerks or TrackSpec who are the premier independent Lotus mechanics in the Bay Area.